Huawei’s new P9 gets double vision. Huawei announced a much rumoured new flagship phone, the P9 today. Its big feature being a dual rear camera system that is Leica certified. Both are 12 megapixels, one is a traditional colour camera whilst the other one is a monochrome one. They two camera’s work together to improve contrast by 50 percent and triple the amount of light information. This is achieved because the monochrome camera doesn’t have the RGB filters of a traditional colour camera thus more light can be absorbed by the sensor. In theory this should improve low light performance. The P9 has a 5.2inch 1080p IPS Led screen, and a fingerprint sensor on the back. 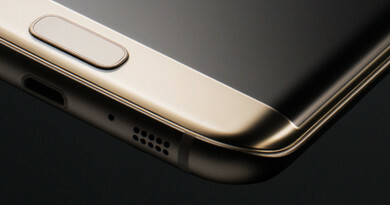 The body of the phone is an aluminium unibody and is very slim at only 6.95mm thick. The charger port is USB-C which is slowly becoming the standard for non-Apple phones. It will come in 4 colours gold, grey, silver and rose gold. 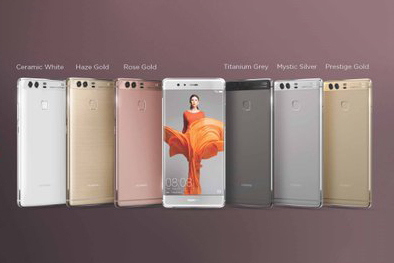 Rose gold will only be available in China for now. The P9 has a sizeable 3,000mAh battery and sports Huawei’s own octa-core Kirin 955 processor, this based on an ARM design. 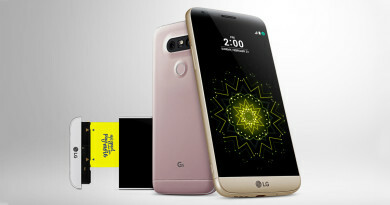 The processor is supported by 3GB of RAM. There are difference specs for Europe and China, with the European models getting only 32GB of storage but they gain an SD Card slot over the Chinese version which will have up to 64GB of internal storage, with the SD Card slot replaced with a second sim card tray. Huawei also announced a larger 5.5-inch P9 Plus, this gets more RAM (4GB) and 64GB of internal storage in Europe with the Chinese version getting 128GB. 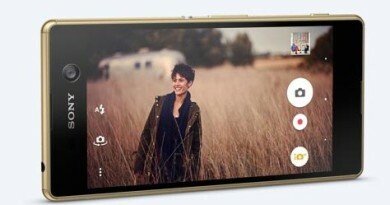 The battery is expanded to 3400mAh, and the screen technology is changed to a Super AMOLED display although its resolution remains the same as the P9 at 1080p. The screen is also pressure sensitive, Huawei call this technology Press Touch, I guess this is similar to Apple’s 3D Touch. It also gets an IR blaster so it can act as a remote control for your AV devices. Three colours are available, gold, grey and white. 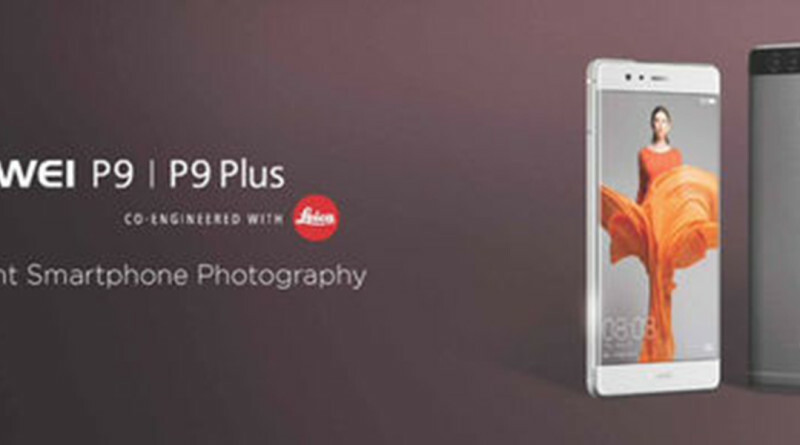 The P9 will be available in both Asia and Europe by the end of this month whilst its bigger brother will be available in both continents in May. Huawei have not given any hints as to when either phone will be available in the United States. The P9 is priced at £449 in the UK and the P9 Plus at £549. ← HP goes for the Apple Macbook.